From 5 until 8 March 2018, Dupont Plexi Line will be present at Hotelympia 2018, the UK's market leading hospitality and foodservice event. 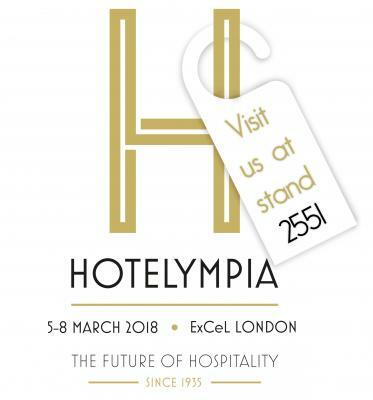 For over 83 years, Hotelympia has stood at the forefront of hospitality innovation, bringing thousands of businesses and buyers to market and championing one of the UK's most vibrant industries. Dupont Plexi Line is proud to be one of the participators of Hotelympia, the UK’s largest, most attended and most important event, providing the platform for restaurants, hotels, pubs, casual dining and contract caterers to meet, review and source from the finest suppliers available on the market. We are looking forward to meet you at our stand 2551.